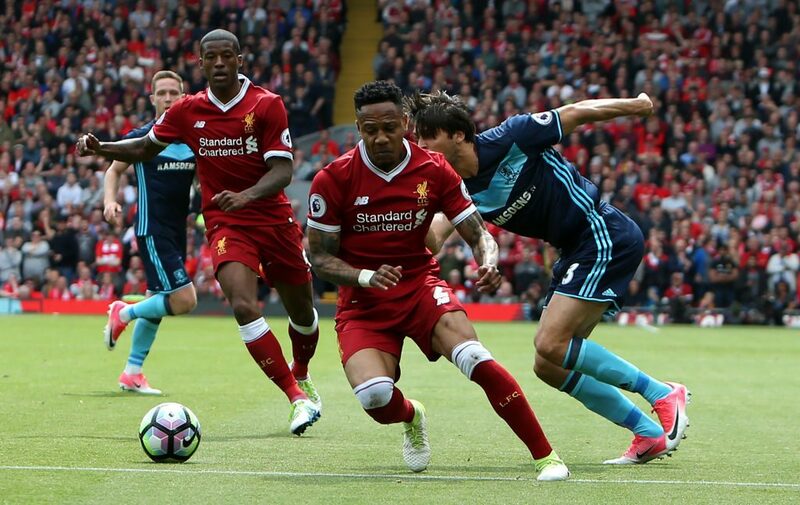 Nathaniel Clyne has all but joined Bournemouth on a six-month loan deal. The right back has yet to be officially confirmed, but it’s only a matter of time. The move suits all parties, with Clyne forced from the first team at Anfield by Trent Alexander-Arnold, with the Englishman making just four appearances for the Reds so far this season. As for Bournemouth, the Cherries are in dire need of a right back. Captain Simon Francis was recently ruled out for anywhere from six to nine months due to a ruptured ACL in his knee, while Adam Smith, who has been out of action since November, needed knee surgery and won’t be back until February at the earliest. Per Sky Sports, Eddie Howe’s side may see another Liverpool recruit, this time on a permanent basis. They and other outlets are reporting that talks to bring aboard striker Dominic Solanke are at an advanced stage. Indeed, the club have confirmed that a deal has been agreed between the two clubs already. Solanke arrived at Liverpool from Chelsea in 2017 on the back of some serious fanfare after that year’s U20 World Cup. As part of England’s winning campaign, he scored four goals and claimed the the Golden Ball as the player of the tournament. However, the 21-year-old has struggled for significant match time, with Roberto Firmino and the finally fit Daniel Sturridge ahead of him in the pecking order.